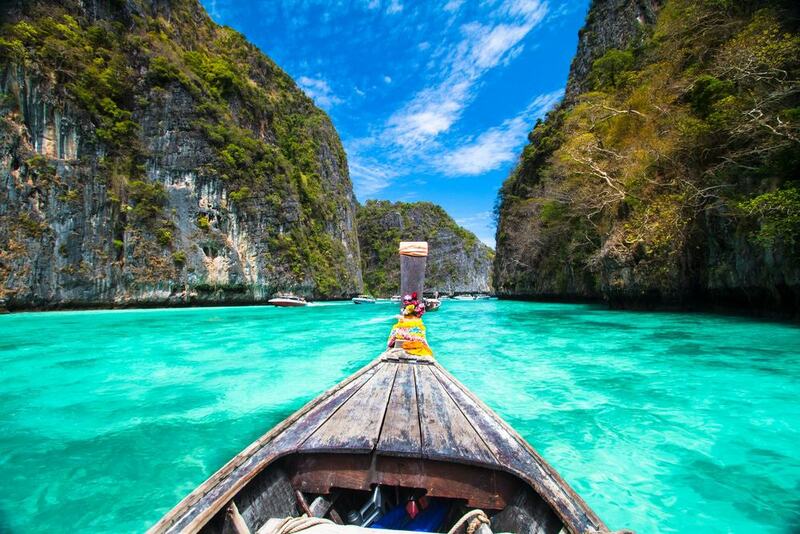 Thailand is the number one tourist location in South East Asia, and it is easy to see why. 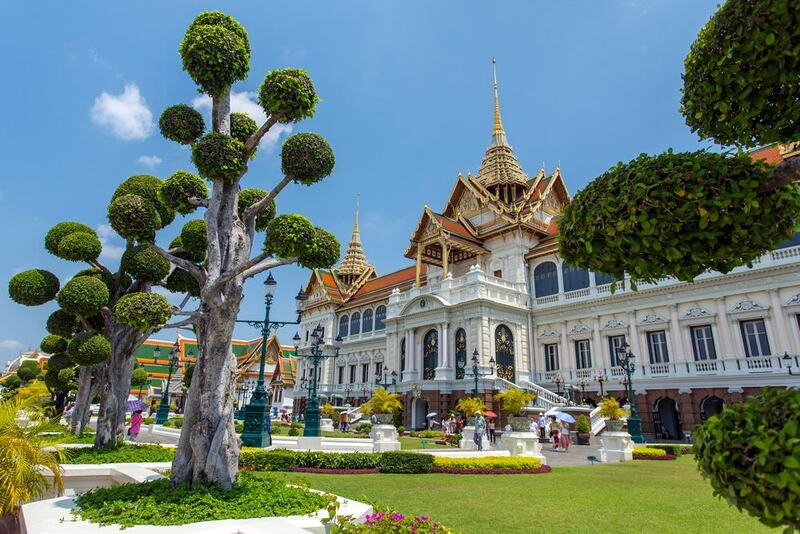 Best known for its breath-taking beaches, its stunning temples and the modern urban sprawl that is Bangkok, it is a country where getting bored is just not an option. From the moment you step of the plane to the time you leave you will be surrounded by some of the friendliest, down to earth and genuine people that you could want to meet. It’s easy to see why Thailand is often called the ‘Land of Smiles’. Set in the heart of Bangkok this is probably the most famous attraction there is. For 150 years the palace was home to the king, his court, and the entire government of Thailand as well as the Royal Mint. With an area of 218,400 sq. meters there is so much to see and do, you will not be disappointed. In 1782 huge walls were built around the palace and offices to make it the attraction it is today, please note that a strict dress code is in place at the palace so you will need to dress in appropriate clothing or entry will be refused.